Consider these options for investing in Israel. Israel is a small country, both by geographical area and population, in a volatile corner of the world. Those factors might explain why foreign investors often overlook the country. That does not mean Israel should be ignored. According to Aberdeen Asset Management, Israel's "long-term fundamentals are strong." Fortunately, U.S. investors have several options when it comes to investing in Israel. An easy way for investors to tap into the Israeli investment thesis is through the shares of Israel-based firms that trade in the United States, also known as American depositary receipts (ADRs). Israeli ADRs offer one advantage over other foreign markets regarding its ADRs: A fair amount of Israeli ADRs trade on major U.S. exchanges, meaning these companies are required to deliver quarterly earnings updates and make certain filings with the Securities and Exchange Commission. Some of the largest Israeli companies listed on major U.S. exchanges hail from the health care, telecommunications and technology sectors. In the fund world, there are some interesting options for investors looking for Israel exposure. For starters, there are some index funds that track Israeli stocks. Some even hold both U.S.-traded and Tel Aviv-listed shares. Investors can also consider closed-end funds that focus on Israel. Closed-end funds are listed and traded like stocks, but investors should be aware that these products can often trade at significant discounts or premiums to their net asset values, meaning the investor could in theory pay too much or sell for too little. 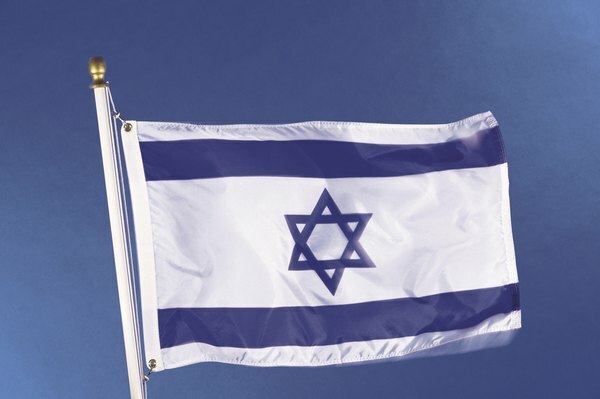 Bonds and bond funds represent another alternative for investors looking to gain access to Israel, but there are some considerations to keep in mind. First, Israel is classified as a developed market by the major equity index providers, but some bond funds view Israel as an emerging market. That can mean higher yields, but also higher risk. Second, Israeli bonds can be vulnerable to regional turmoil. For example, outflows from Israel bond funds surged in early 2011 during the Arab Spring. There is only one exchange traded fund (ETF) exclusively devoted to Israel, though there are plans to bring another to market. The one Israel ETF that is available tracks 62, but overall, the fund is not too diverse. Two sectors -- financial services and health care -- combine for over 55 percent of the ETF’s total weight. One healthcare stock alone dominates the Israel ETF with a weight of more than 22 percent.